This useful 26-card quick reference guide captures each of the principles in Kaplan Mobray’s award winning 10Ls of Leadership presentation designed as a daily personal coaching tool. 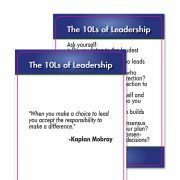 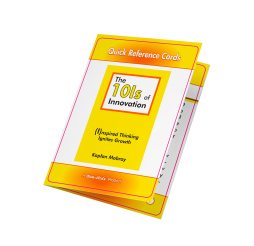 The 10Ls of Leadership Quick Reference Guide by Kaplan Mobray. 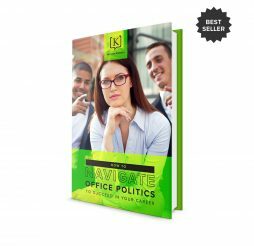 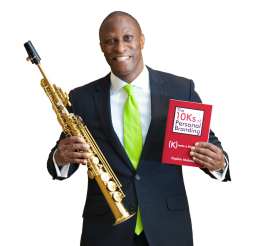 A simple guide you can use to propel your leadership skills and advance your leadership style. 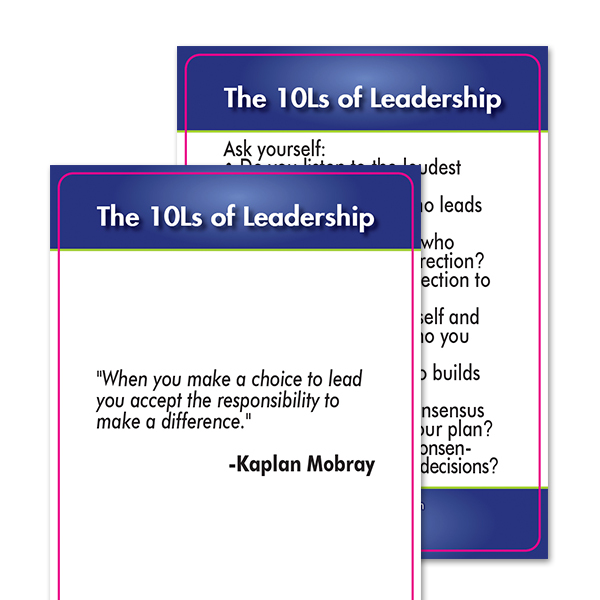 Or use it as a practical tool to become a better leader at all levels, or as coaching tips for teams and groups. 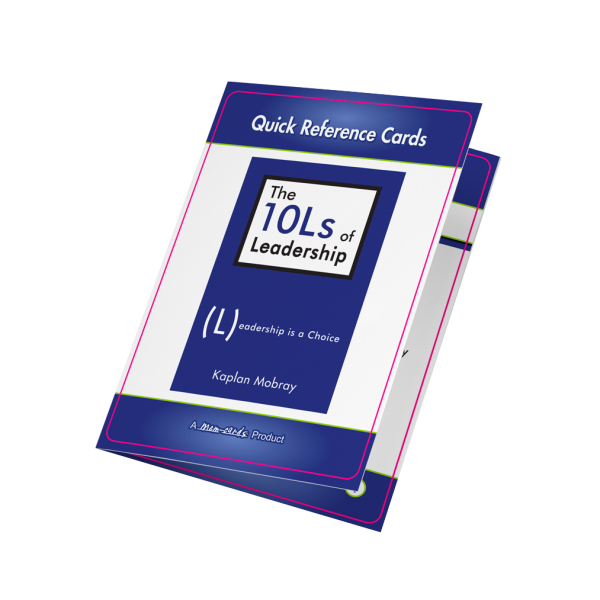 This useful 26-card quick reference guide captures each of the principles in Kaplan Mobray’s award-winning 10Ls of Leadership presentation designed as a daily personal-coaching tool.